ANGIE’S INSIGHT OF THE WEEK: I’ve been spending a bit of time over the past few weeks planning my financial future. And a concept that I was previously vaguely aware of has really come into the forefront of my mind… compounding. From a financial perspective, compound interest is a powerful thing. I’ve read that investing $1 per day into an Australian share fund over 50 years can return over $1 million. The power lies in having time to let your portfolio build up (as well as ensuring you regularly contribute and never withdraw from your fund). It’s no wonder that many of us are not millionaires. 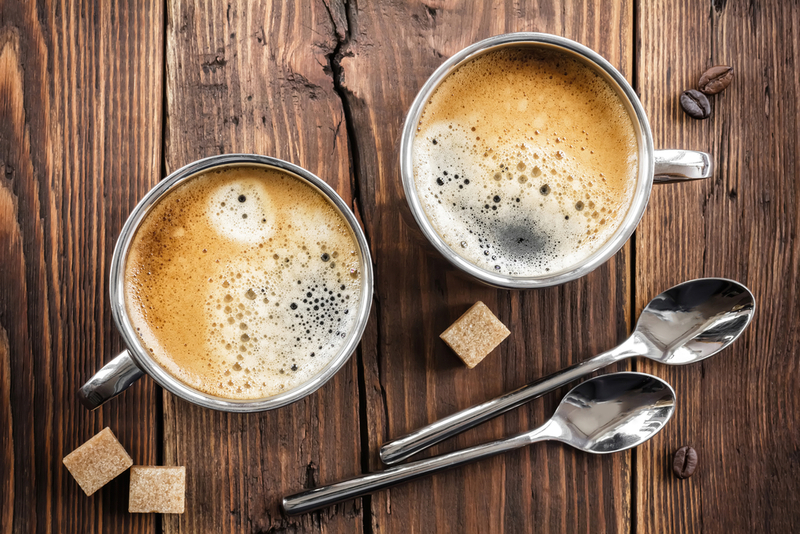 The essential components of compounding are precisely those things that most of us struggle with – we feel we lack time and we struggle to stay disciplined enough to keep contributing to savings and to never cash out. In today’s society, we’ve learned to crave things we don’t really need, we spend our money on unnecessary purchases and focus on meeting our impulsive needs at the expense of our long-term future. I’ve begun to wonder what would happen if I applied the concept of compounding into all aspects of my life, and what would that look like? What would it cost me? 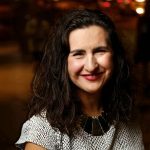 What would have to change from my current way of life? And what could I stand to gain? Making small decisions daily that are in line with what we want to achieve in the long-term is key to this strategy. Things like deciding to skip that sugary snack you have each day at 3pm and instead go for a short walk at lunchtime. Putting aside 10% of your income each month especially to pay off your debts. Spending some of your free time doing community work or helping out at a nearby charity. 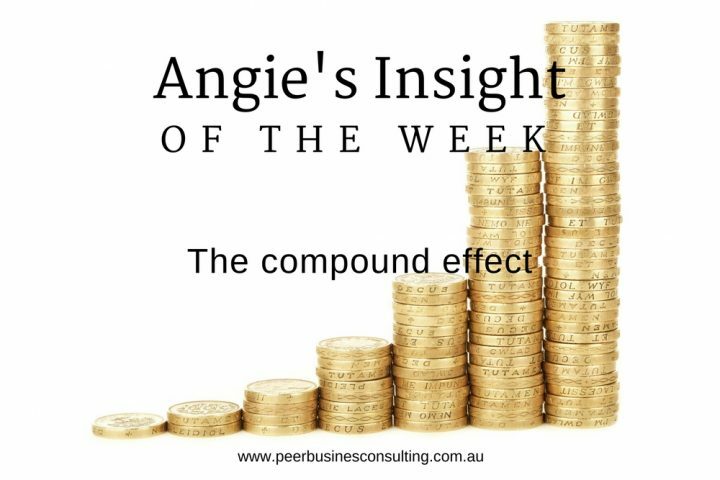 How will you put the compound effect to use in your life? Are you doing it already and if so, have you seen some benefits yet?